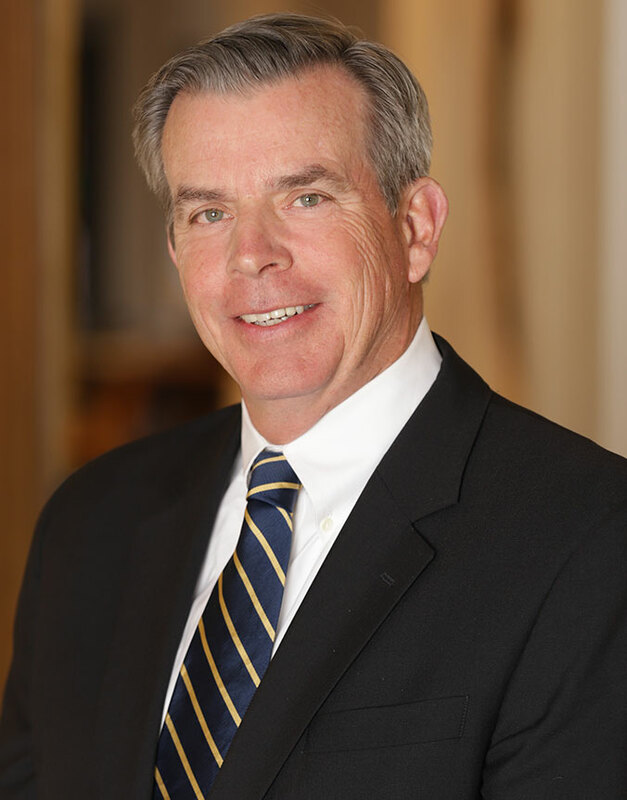 Jim Murphy is a Senior Advisor to Shelter Rock assisting with client relationships and new investment strategies. Jim most recently was a Managing Director with Henderson Global focused on institutional capital raising. Before Henderson, Jim was a principal with Prudential Real estate Advisors for seventeen years. At Prudential Jim focused on fundraising, investment strategies and long term client relationships. Jim holds a BS from SUNY and an MBA from Iona’s Hagan School of Business.